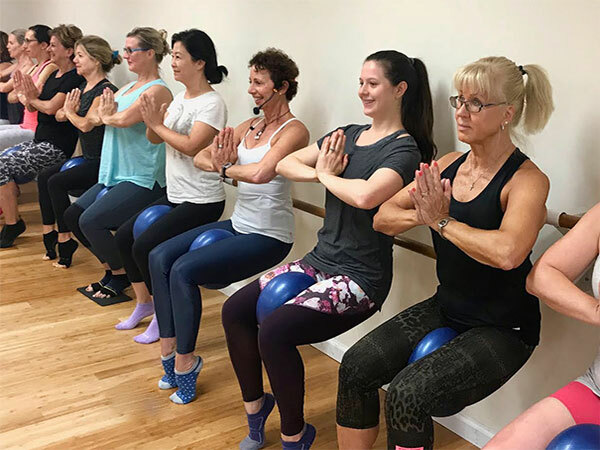 As a busy yoga teacher, I tend to sample various forms of exercise in hopes of finding both a class and a teacher who will offer me a well-planned, efficient and effective class for my own workouts. 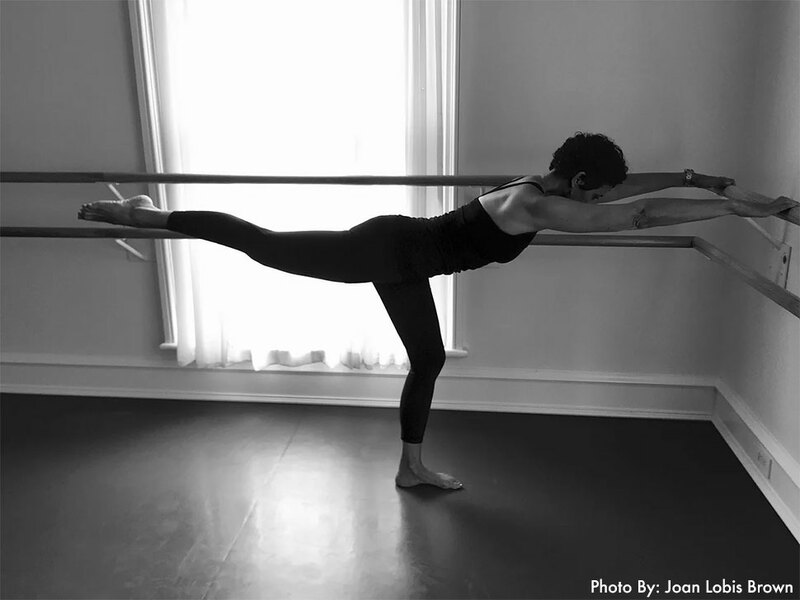 Simone Gell’s Barre at the Green class surprised me with even more than I was looking for. Simone received her training from Fred DeVito and Elizabeth Halfpapp of Exhale, the world recognized leaders in Barre. She welcomes everyone by name, knows their current limitations and offers modifications. Students are personally attended to with her watchful eye, encouraging words and effective hands-on adjustments. Simone follows an interval-training format combined with intermittent stretching creatively choreographing the hour to the music. 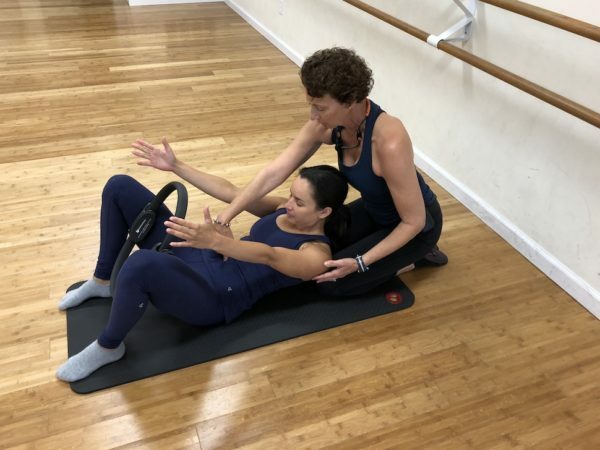 What sets Simone apart from other classes is that she uses yoga, pilates, and fun barre props such as the “magic circle” (pictured below) to create truly unique classes. The result? Empowered students with long, defined, toned muscles that feel accomplished and strong in both body and mind. Thanks to Simone’s classes, I saw significant results within weeks! Simone is gifting E List readers a FREE class. Email Simone@barreatthegreen.com to sign up. 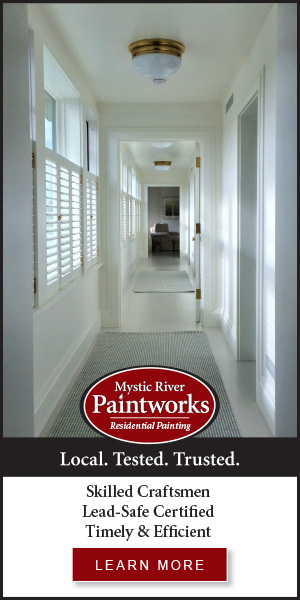 2470 Boston Post Road in Guilford.